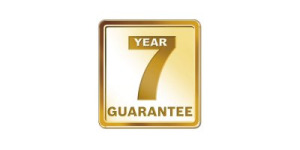 We are pleased to announce our 7 year guarantee promotion on Greenstar gas-fired boilers now runs until 31st December 2013. All Greenstar gas-fired boilers installed and purchased will qualify for a free of charge 7 year manufacturers guarantee. Contact SP Plumbing & Heating Specialists Carryduff on 07770 302488.